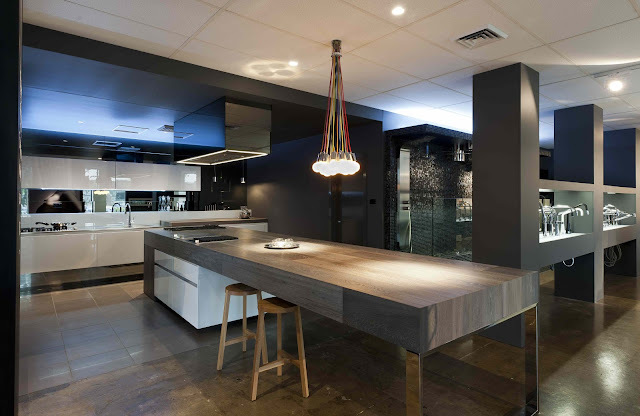 The Cooks kitchen in South Melbourne by Minosa Design. 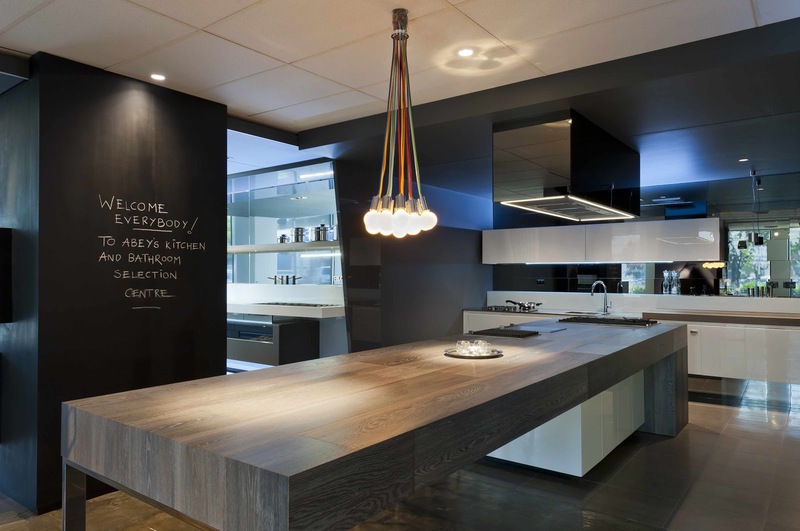 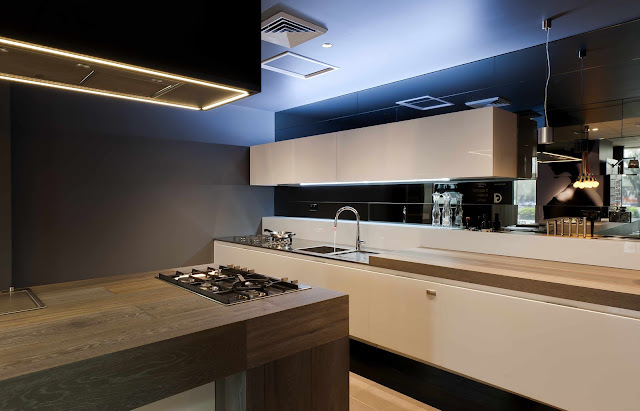 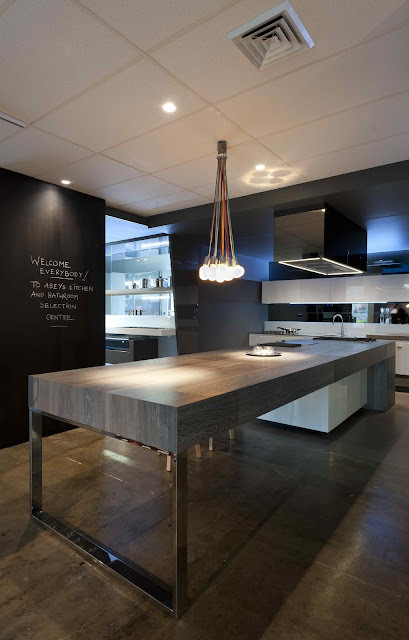 Created for Abey Australia in their kitchen & bathroom selection centre. 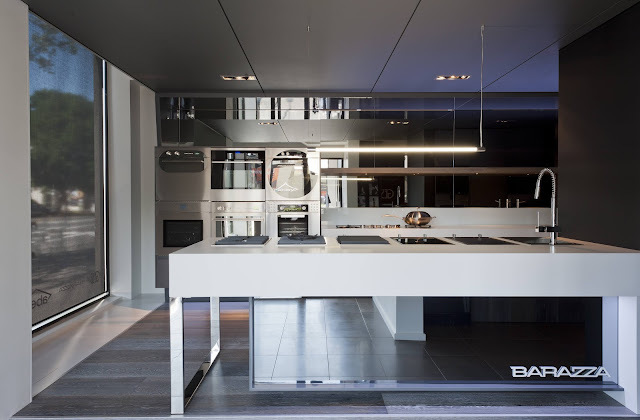 The brief was to create a stunning kitchen using the wonderful Barazza cooking appliances to showcase at cooking demonstrations that take place on designated dates.